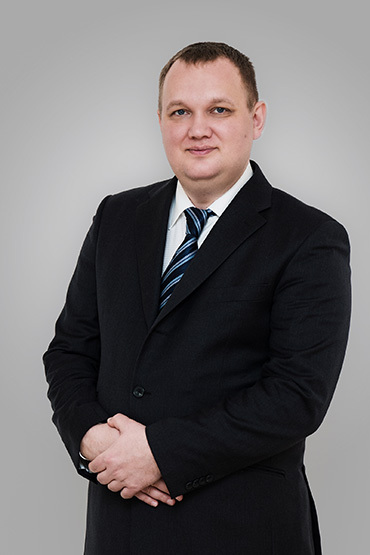 Alexey Jarkov worked many years as expert with the State Douma of the Russian Federation, the Ministry of Justice and the Presidential Academy for the Economy and the Public Service in Russia. He is specialised in migration, banking and anti-corruption issues. He has also acted as expert on joint international investment within the official delegations of the Grand-Duchy of Luxembourg and Belgium. Perfectly fluent in French, he now assists Russian businessmen with respect to their investment projects in Europe. He is particularly involved in financial, real estate, financial transactions and investment structuring issues. He is the author of many articles on political, migration and integration issues.